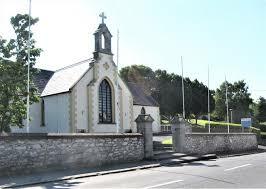 Louth Volunteer Centre are delighted to announce a monthly outreach service in Omeath. Drop in and meet us to find out about volunteering and local volunteer roles. We will be located in the Dolmen Centre on the last Tuesday of the month, beginning on January 30th from 10am-1pm. Please see below for details of our opening hours for the next Festive period. It's that time of year again, and we're all counting down the days to Christmas time and the New Year. We are so delighted that you have decided to give the community the gift of your time, and hope that you yourself have felt the benefits of volunteering this year. 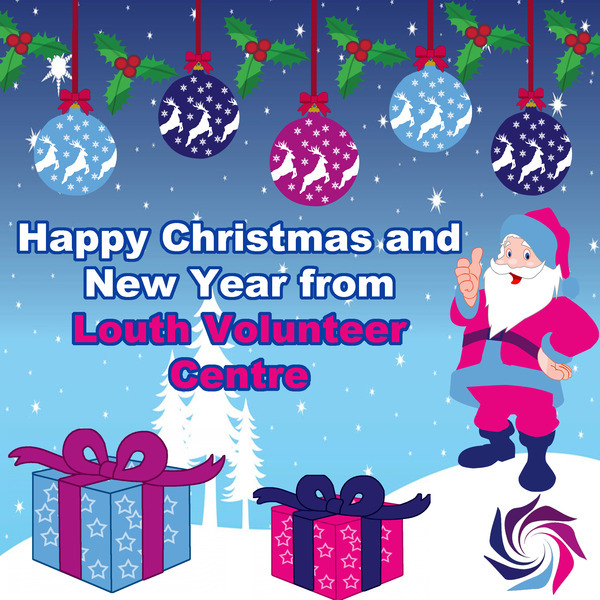 It's been an extremely busy year for us as almost 900 new volunteers registered with us, meaning there are over 6200 volunteers now registered with Louth Volunteer Centre. Together you have volunteered for over 43,000 hours this year! Thank You! This Christmas, we have a few short term volunteering roles for those of you that would like to give a couple of hours of your time to help a local group over the festive period. Dundalk Athletics Ground Committee was formed by 6 local groups, committed to fund raising for an athletic track in Dundalk. 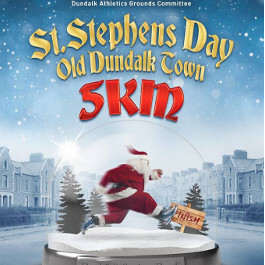 Volunteers are needed for marshalling a Kris Kindle 5k Run on December 26th in aid of the fund. The race starts at Tesco Extra at 11am. Volunteers are needed to marshal the route from 10am, meeting at Tesco Extra. If you can help for 2 hours, follow this link. The Tullyallen Tractor Run takes place on Tuesday 27th December and raises funds for the Oncology Unit in the Lourdes Hospital and Tullyallen Carers. Volunteers are needed to help with a bucket collection on the day at various locations in Drogheda. Click here for more details and to apply. The Annual bucket collection for the Dundalk Branch of the Irish Red Cross is happening on 21st & 22rd December. They are hoping to get the help of some volunteers for 1 or 2 hours if possible. Please click here to applyif you are free to help out. MS Ireland are holding their Christmas Bag Pack this week, with help needed on 22nd and 23rd December at Dunnes, Southgate, Drogheda. All funds raised go to directly to supports provided by the local branch in Louth to people in the area. Click here to put your details forward.